Our Kipling ‘On A Roll’ is a dreamy delight, super functional and bang on trend, ready for the modern girl with an exciting on the go lifestyle. 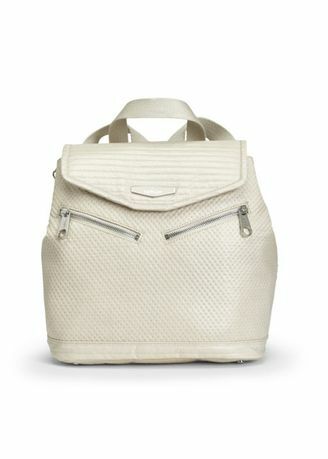 This medium size backpack is eye-catching, cool and practical all rolled into one ready for work or play. The sumptuous fabric, shiny metal logo plaque and rich leather details all instil a refined sense of luxury and opulence. You’ll find the ‘On A Roll’ rucksack the perfect companion to keep you life of adventure and excitement ‘On A Roll’.